The Debian Project develops and maintains the Debian operating system, based on GNU/Linux. The Open Source Definition is based closely on the Debian Free Software Guidelines and thus there is a strong historic link between OSI and Debian. Debian's announcement is here. Now that we have the new OSI Board in place with two Directors selected by the Affiliates, I hope that the pace of change of OSI's evolution will increase and that the Affiliates will play an increasing role in devising the new structures and programmes that will form the heart of the new OSI. 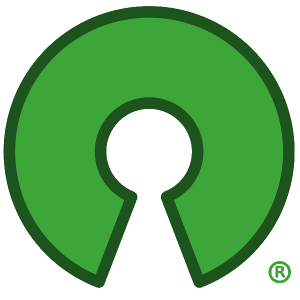 Having CENATIC and Debian join adds an important international note as well as the collective wisdom of two long-established and experienced organisations. Welcome!